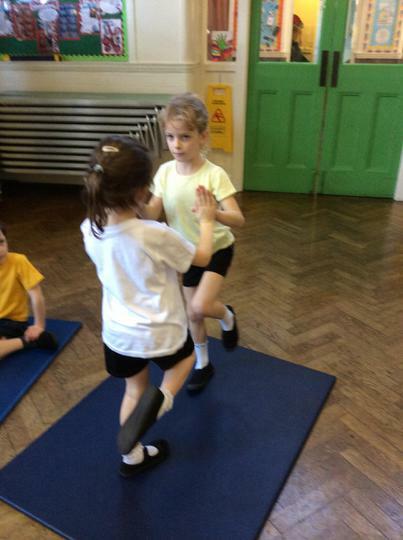 We looked at throwing, catching, coordination, control, tactics and working as a team. 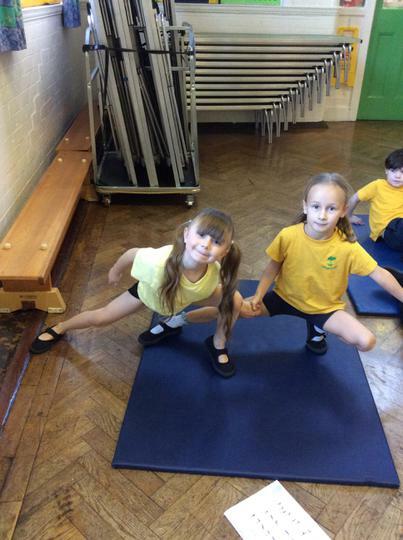 We developed our communication and problem solving skills. 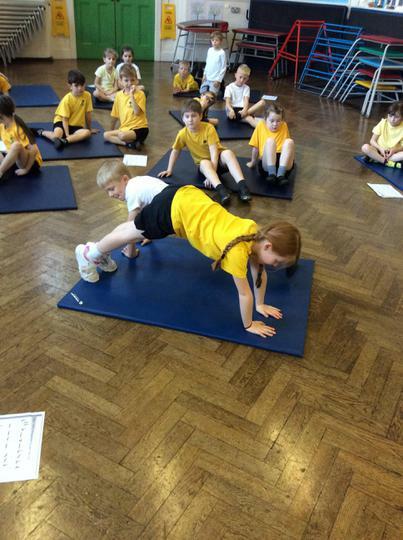 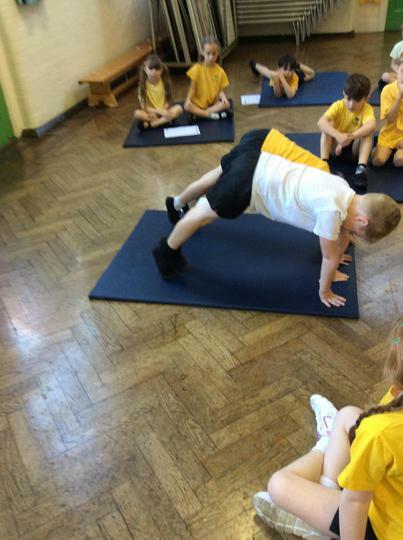 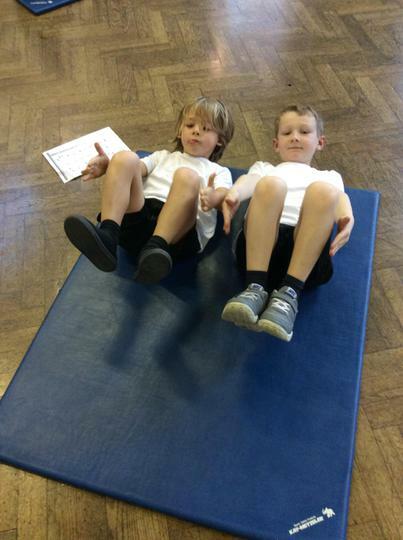 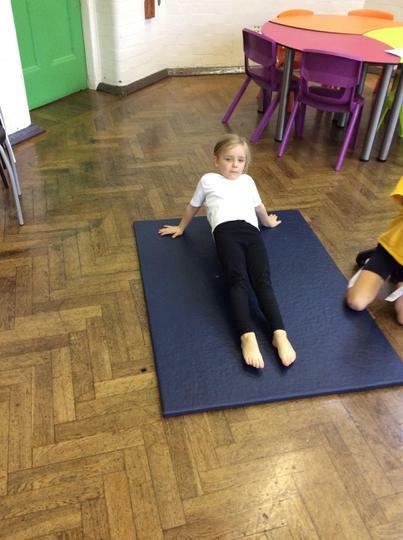 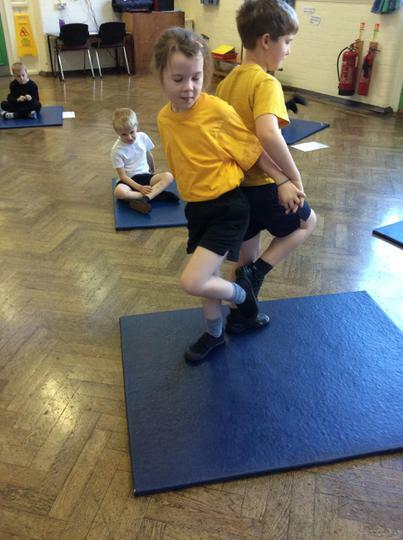 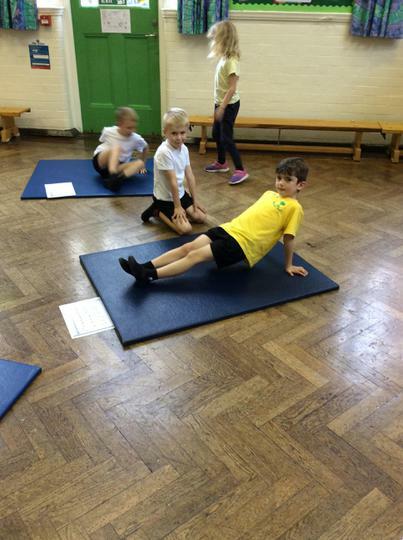 We looked at how to control our bodies and put different movements into a sequence.